• Forged Composite is a revolutionary new material that is one-third the density of titanium, yet it is lighter and stronger than titanium. Forged Composite redistributes weight like never before for a precise center of gravity that maximizes distance, ball flight and feel. • Precision shaping of the face thickness increases the size of the sweet spot and generates hotter ball speeds across the face for more distance. 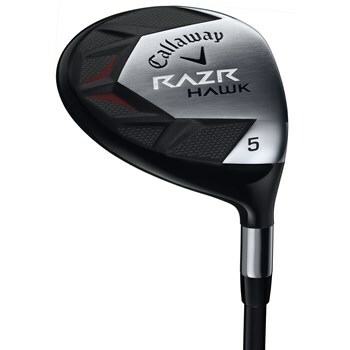 • Stainless steel face and sole in a traditional shape with a full-length hosel, appealing to a broad range of players.